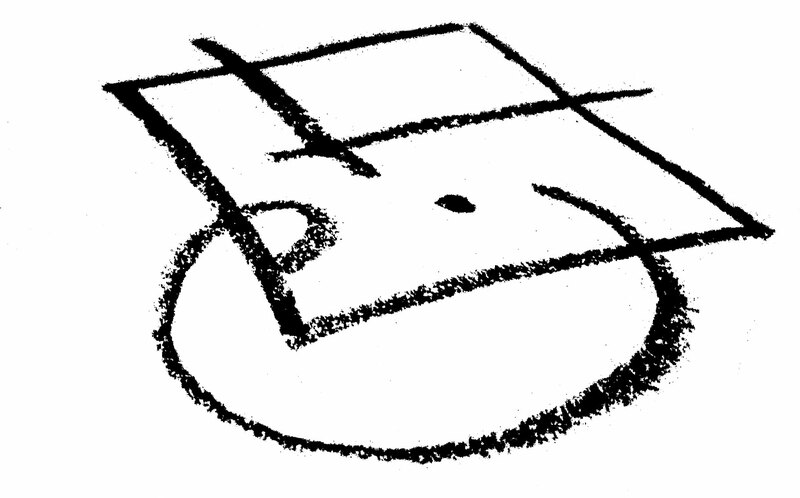 One of the most common issues for novice sigil makers is knowing exactly how specific to be. Big concepts like “wealth” and “love” are easy things to want in the abstract, but are also so vague that it can be all but impossible to tell if the ritual actually worked. Is a $20 birthday gift from your grandmother “wealth”? Is a well-timed one-night stand “love”? Probably not, but if either happened immediately after activating the relevant sigils it might seem like it. And that doesn’t even address the issue of a timeframe. Is a 401k “wealth” you had in mind, or a late-in-life marriage the “love” you envisioned? Probably not. Yesterday, I put out a call for sigil suggestions via Twitter. 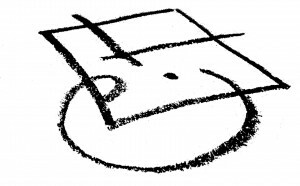 One of the site’s followers, @Aste13, suggested “Prosperity.” It’s a perfectly understandable thing to want a sigil for, but it presents a few challenges. What is “prosperity,” after all? It can mean a lot of things in variety of contexts: successful, thriving, wealthy, fortunate. Over a long enough period of time, most people will have prosperous eras in their lives. From a sigil-making perspective, it’s also challenging. Using the standard, down-and-dirty method of writing in capitals, striking out the vowels and skipping over letters that occur more than once, “PROSPERITY” leaves you with just “PRSTY.” That’s not a lot to work with. It’s a fun little sigil, and hopefully it speaks to the core idea.